Virtual Tour OWNER WILL SELL SUBJECT TO A LEASE. FABULOUS END UNIT! BEST VALUE ON THE MARKET IN HAWTHORN WOODS COUNTRY CLUB. LUXURY MAINTENANCE FREE UPSCALE HAWTHORN WOODS COUNTRY CLUB. FULLY DECKED OUT WITH STAINLESS STEEL APPLIANCES, UPGRADED WHITE KITCHEN, HARDWOOD FLOORS, VAULTED CEILINGS,SURROUND SOUND & FLAT SCREEN INCLUDED.LARGE DECK FOR ENTERTAINING. FULL ENGLISH BASEMENT. TAXES DO NOT INCLUDE HOMEOWNERS EXEMPTIONS. ENJOY THE CLUBHOUSE, POOL, TENNIS, WORKOUT ROOM AND LIMITED GOLF WITH YOUR ASSOCIATION! THIS IS A LIFESTYLE AS WELL AS A HOME! I was searching on Blue Fence and found this listing. 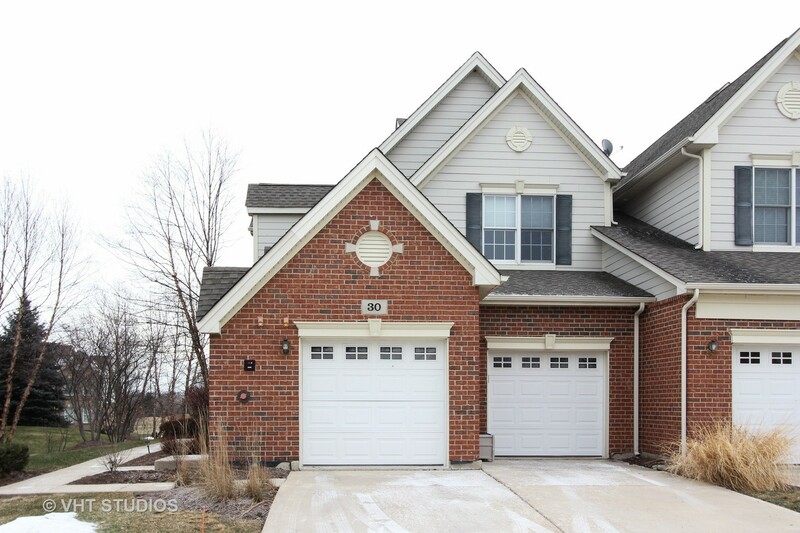 Please send me more information about 30 Red Tail Drive , Hawthorn Woods, Illinois 60047. Thank you.